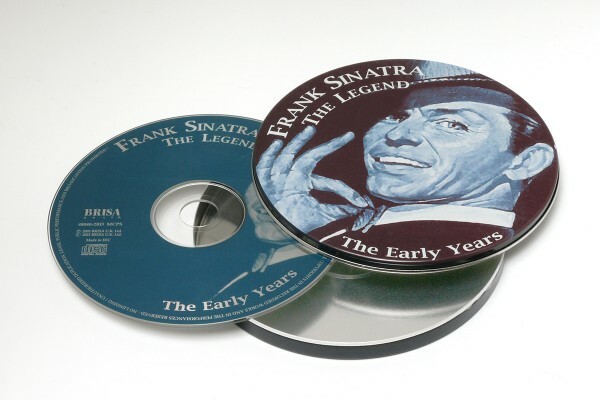 Product information "BRISA CD FRANK SINATRA - THE LEGEND"
Once called ”the greatest singer in the history of American popular music”, old Blue Eyes is featured here performing some of his most memorable songs of the early years. Listen and be transported back to the 40’s and 50’s when the silky intensity of Sinatra’s voice literally made the girls swoon! Related links to "BRISA CD FRANK SINATRA - THE LEGEND"
Customer evaluation for "BRISA CD FRANK SINATRA - THE LEGEND"